This set the CBSE, which has 20,299 schools in the country, in action, paving the way for the partnership with Microsoft. 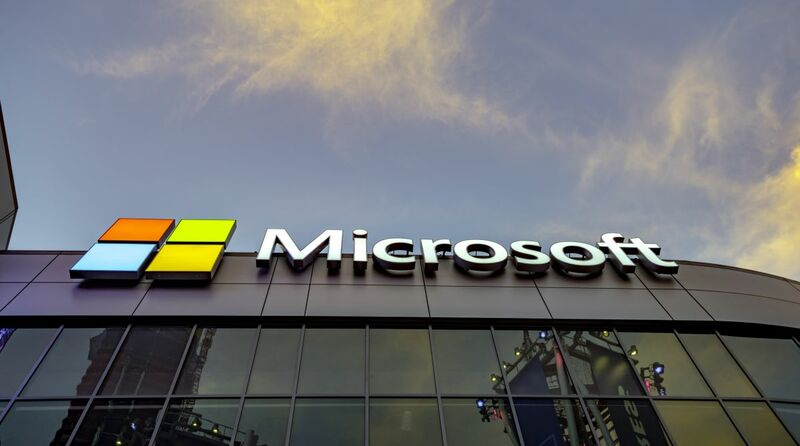 The Central Board of Secondary Education (CBSE), which came under heavy criticism this year following the leak of class 10 mathematics paper and class 12 economics paper, has forged a partnership with tech giant Microsoft to prevent such leaks in the future. The paper leaks triggered nation-wide outrage among students and parents. This set the CBSE, which has 20,299 schools in the country, in action, paving the way for the partnership with Microsoft which developed an encrypted security solution for digital question papers for the board within a period of three months. “We have developed for CBSE an innovative solution which makes question papers leak-proof until 30 minutes prior to the start of the examinations,” Anil Bhansali, Managing Director, Microsoft India (R&D) and Corporate Vice President, Cloud and Enterprise, told IANS in a telephonic interaction. “But if the question papers get leaked after they are allowed to download (just half an hour before the start of the exam) due to some bad actors, the system allows easy traceability as question paper for each centre are watermarked,” Bhansali said. As part of their collaboration, CBSE and Microsoft successfully executed in July the first ever pilot of the digital question paper generation and delivery process at 487 centres for compartment examinations for class 10. The system allows the Controller of examination to track the entire process using a software solution built on Windows 10 and Office 365. The overall process is encrypted and a two-factor authentication process is embedded. So examiners will have to identify themselves before they can download the examination papers. They are allowed to download the papers (after authetification) only 30 minutes prior to start of the exams. “The system allows various authentification process. For example, it can be OTP (one-time password) based or biometric based. It is up to the clients what two authentification process they want to choose,” Bhansali added. 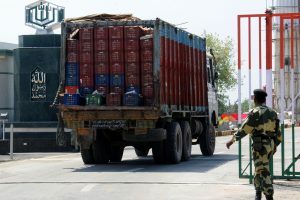 “The authentication can even be Aadhaar-based,” said the Microsoft executive. The solution leverages features in Office 365 to encrypt and watermark the papers. The watermark has the individual center’s code imprinted on it which allows for localisation and traceability in the eventuality of a paper leak. A CBSE administrator initiates the distribution of the examination papers, which results in the generation of emails to the respective centres with a link to OneDrive, a file-hosting service operated by Microsoft, where an exam paper, specific to the exam centre can be downloaded. “The system that we have developed for CBSE can be easily replicated for other boards or examination administrators. We will be happy to share it with other central or state authorities that conduct examinations for various purposes,” Bhansali told IANS.